20 years and countless games later, Team 17 rediscovers some of the old magic for Worms. 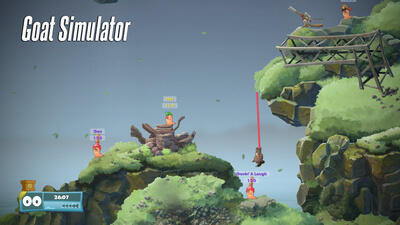 Worms WMD is a dependable soldier when it comes to laugh-out-loud competitive warfare. It may not have flashy 3D graphics or big-budget actors reenacting huge battles, but its cartoony 2D conflicts are a fun way to test your combat prowess with some weird and wacky weapons. Worms W.M.D. 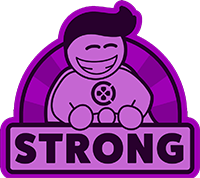 marks a return to form for the classic turn-based strategy series. 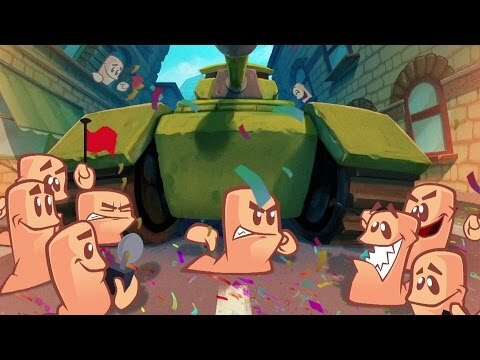 Minor gripes aside, Worms W.M.D is a great addition to the long-running series! Combining new features like vehicles and crafting with the original 2D design is a great way to update the series while still keeping the old-school flavor. 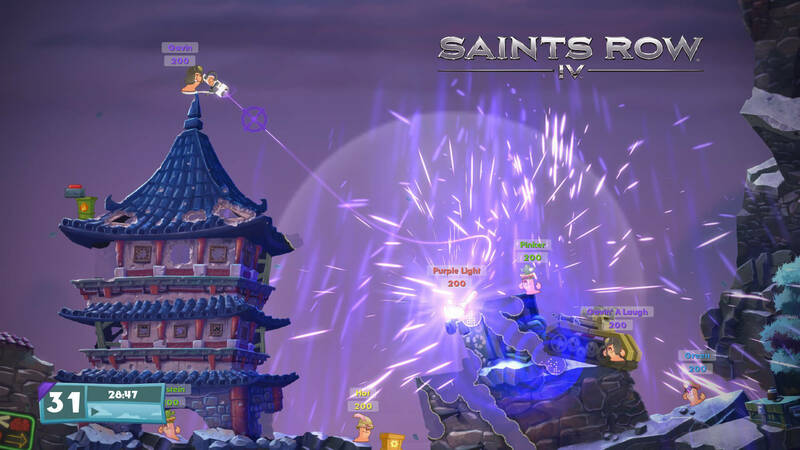 As a result, Worms WMD is sure to satisfy fans of the series and hopefully lure in a new generation of players.